In this episode of the Transcendiots webcast we talk with Swedenborgian professor Dr. Devin Zuber about Swedenborg's influence on Transcendentalism and Romanticism as seen in the work of famous philosophers, conservationists, and artists like Ralph Waldo Emerson, John Muir, George Inness, Johnny Appleseed, and more. 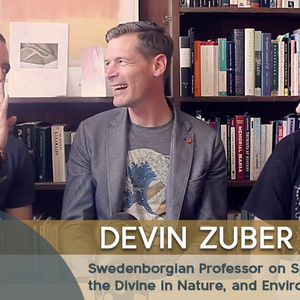 Watch and listen as Dr. Zuber describes experiencing the Divine in nature and the role it's played in environmental and ecological work throughout history. 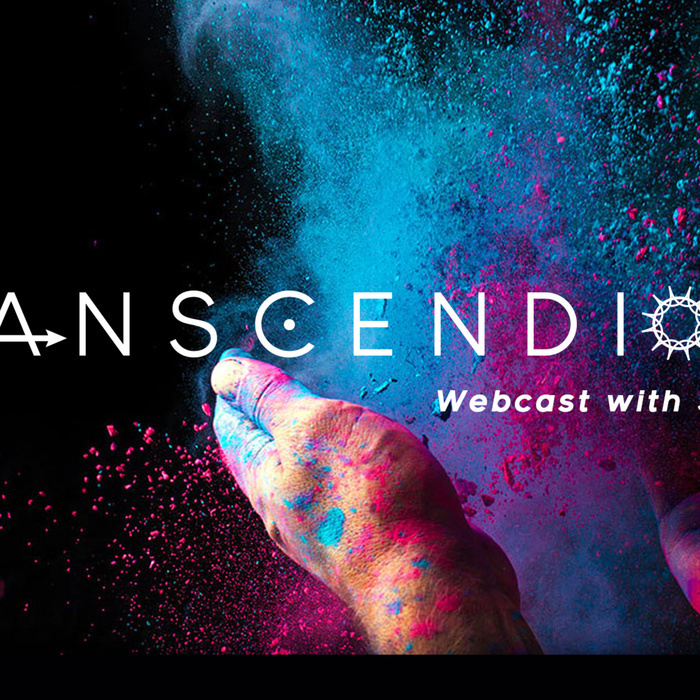 The Transcendiots webcast is brought to you by the Swedenborg Foundation—a 501(c)(3) nonprofit, independent, educational organization for those seeking to explore spirituality and interfaith. Every other week, we'll bring you a new conversation with a guest or guests who have interesting insights to share about self-awareness and spiritual growth! Rev. Cory Bradford-Watts is an ordained minister with the Swedenborgian Church of North America and a member of the Swedenborg Foundation board of directors. His current ministry includes leading and officiating the Swedenborgian Online Community—an affirming interfaith group that meets weekly to grow in love and wisdom online. Cory was exposed to many different religious traditions growing up, but had little personal belief in Divinity. Then, after experiencing a mystical near-death experience as a young adult, he started to sense the spiritual qualities of life and developed a belief in the Creator. He eventually found himself drawn to the pluralistic, Christian nature of Swedenborgianism, and answered the call to uplift others wherever they're at, no matter their creed or culture. SHOP OUR MERCH - 15% of proceeds from our Redbubble store help us continue to offer free spiritual resources just like the videos seen here: https://www.redbubble.com/people/swedenborgfound/shop.